You are probably thinking here comes another boring stuff about what to eat, how to exercise etc. It might be boring, but that will help you lose weight. 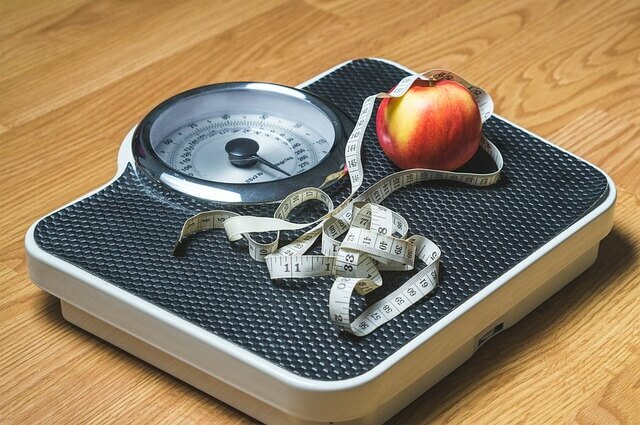 Therefore, if you aren’t a fan of reading tips on how to lose weight again and again and you aren’t ready to dedicate on losing weight then skip this article. But, if you are determined to work on your New Year’s resolution, then this is the right article for you. So, how to lose weight if you weigh 200 lbs or more? No matter if your goal is to lose 30, 40 or 50 pounds. It is a long journey but in the end, you will be satisfied with what you’ve achieved. Maybe it looks hard to reach right now, but you can do that. Your friends and family can be your support. They can help you achieve your goal. Many say that counting calories isn’t helpful. It may sound as doing maths, but counting calories can help you lose weight. The most important thing you need to know is that 1 pound of fat is about 3,500 calories. 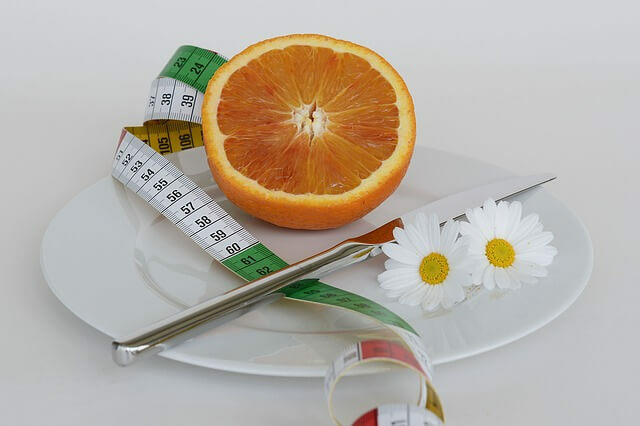 So, to lose 1 pound per week you need to reduce the intake of calories by about 500 calories a day. You can get better results if you start exercising. So intake 500 calories less and burn an additional 300 calories with exercising and you can lose almost 2 pounds of fat per week. Don’t forget to count your macros, too. If you really want to lose weight and beat obesity, you need to start moving. Thinking about losing weight won’t take you anyway. To be more precise: Changing TV channels isn’t good exercise. You need to sweat a lot to see good results. But, start slowly so that you avoid injuries and adapt to the changes that are about to happen. When it comes to weight loss exercises, cardio is the best. There are many benefits of cardio exercises. Start with walking, then jogging, running, and cycling. After that go to the gym. Find a personal trainer, make a plan and stick with it. The most common reason for those extra pounds is overeating. Or eating late at night. That is the same thing for me. For starters, don’t eat anything after 7 pm. High fiber food is one of the best allies in your weight loss battle. Firstly, this kind of food is the best for your digestion. Secondly, it makes you feel full longer. Some of the best high fiber foods are chia seeds, apples, flaxseed, oatmeal, avocado, broccoli, berries. Another good weight loss food is high protein food. This food can also keep you full for a longer time. It will help you retain muscles while losing fat. Some of the best sources of protein are poultry and egg white. 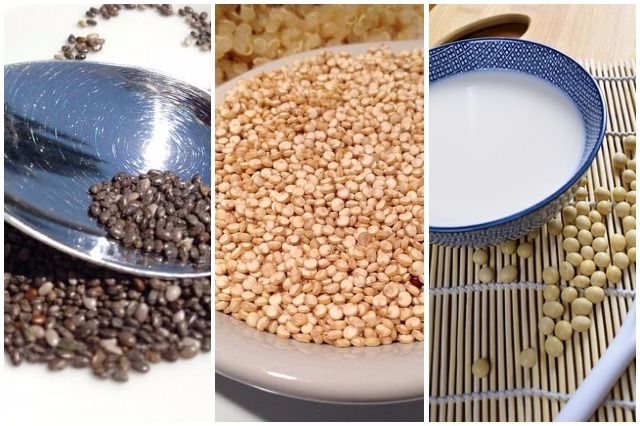 When it comes to non-meat sources the best protein foods are soy, beans, quinoa, chia, lentil, chickpea, nuts, tofu. Now you know what to expect when you start your weight loss journey. 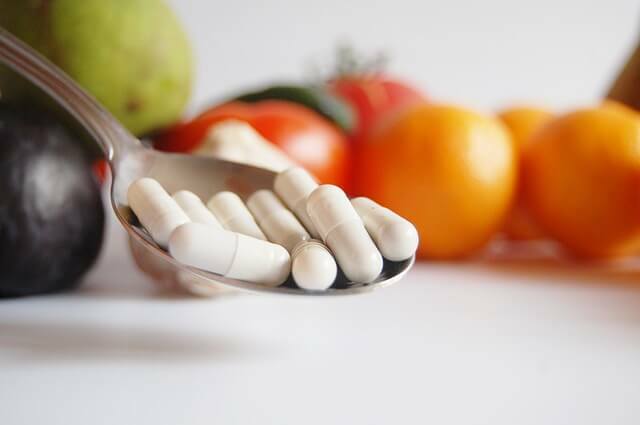 READ MORE: BEST WEIGHT LOSS SUPPLEMENTS FOR WOMEN MADE OF NATURAL INGREDIENTS!